Here is a new feature.. 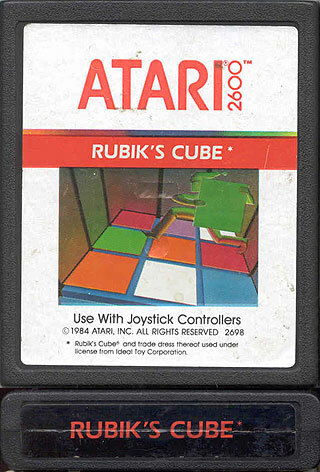 Lets list the rare games out there that are worth more now than at retail. 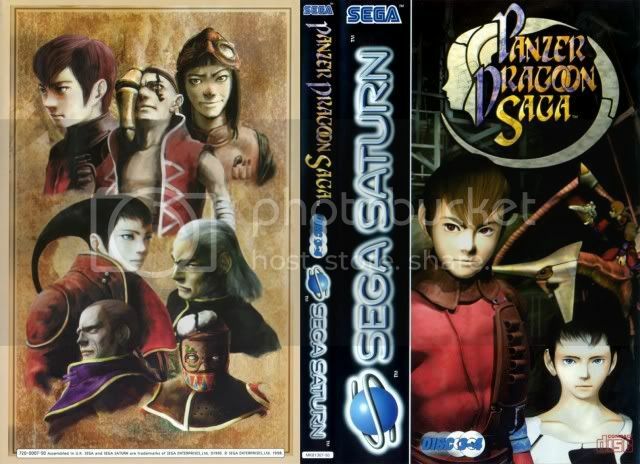 Panzer Dragoon Saga, for the Sega Saturn.. Considered to be the best RPG ever for a Sega system, Panzer Dragoon Saga tells the story of Edge and a mystical dragon. Attention to detail is great, with game makers even inventing a language solely for the use of the game. Limit print run of 10,000 copies puts this in the Rare category. wow thats a huse amount.. Permission to feel smug as I own both Panzer Dragoon Saga (PAL, CIB) and GORF Special Release (CIB)! Don't tell the wife then lol.. I have both and I never realized how rare they were! I have no idea if i have any rare games.. I will be checking though, i can not have the collection i have without owning something of Value.. 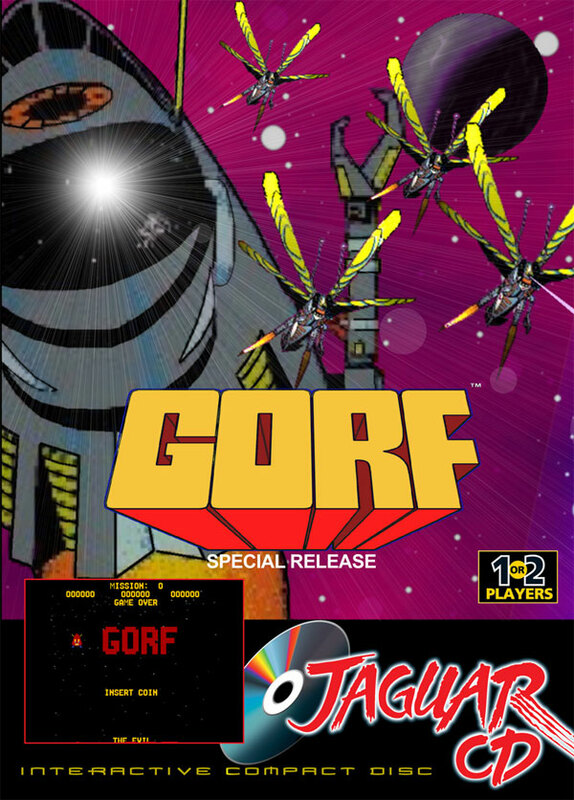 I have Gorf special release for the Jag and Lucienne's Quest for the 3DO but that's about it for rarities in my collection. The price of Radiant Silvergun dropped a bit after the game was released on XBox Live Arcade. 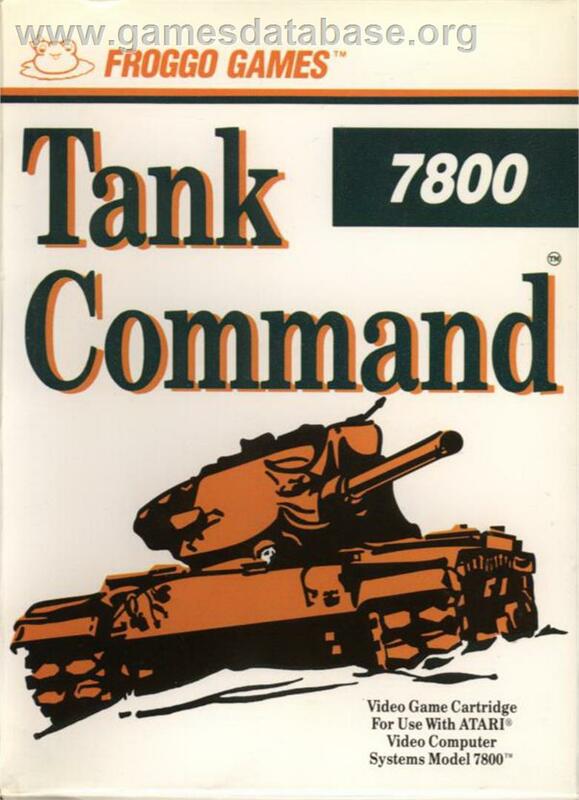 I played it at an event a few years back, bloody good but I am still not paying silly money for it. 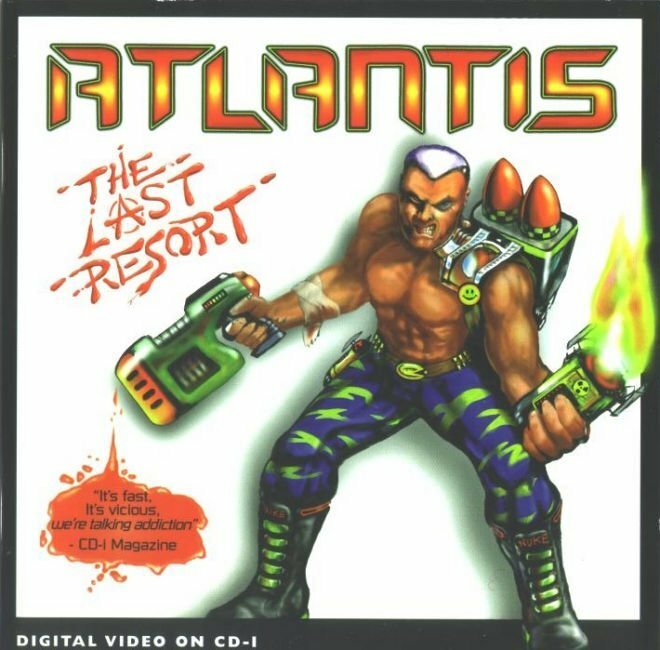 Apparently this is a rarity 10 according to the Philips CD-i rarity guide, which I never knew! And I own it! Get in!!!! !